Abbate Joseph Plumbing & Heating is the premier company for all of your plumbing and HVAC needs in Hartford, CT and surrounding areas. 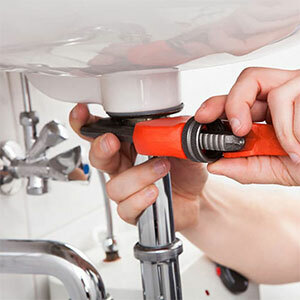 Offering peerless plumbing services and stellar HVAC services since we the day we opened our doors, we pride ourselves in providing such a vital necessity for our clients. We offer first-rate installations and general services to all of our clients at a very competitive rate. 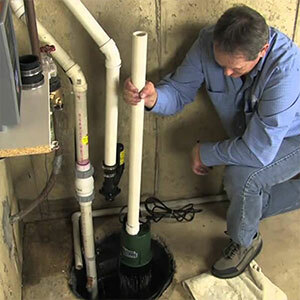 Being bonded, insured and licensed, we are able to offer only the absolute best when it comes to materials and complete plumbing overview, piping design as well as full service installation. We also boast years of experience in HVAC troubleshooting, repair, and replacement. 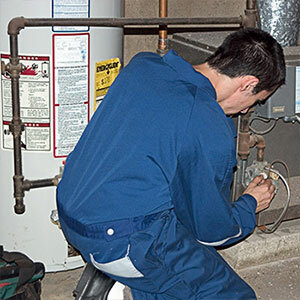 Expertise and professionalism are crucial requirements when you’re purchasing a new water heater, A/C unit, swamp cooler, gas furnace, residential steam boiler, or plumbing system installation. Wear and tear, improper installation, obsolete hardware - these are all common plumbing services problems that we are the solution to! Cool in the summer, warm in the winter - that’s what we guarantee when you’re needing any HVAC services!